You’ve likely heard of content marketing, something that we put into practice a lot here at Formation. Content marketing is a means of using marketing to tell a story, to give substance to something rather than it being purely promotional. Formation are experts at selling on story so we have been embracing content marketing for some time now. But as with all things digital, new trends are always on the rise, and video has made huge strides in the world of content marketing too. Video content marketing is the use of video to make engaging, short videos for online platforms that tell a story while selling a service, product, or company. It’s an age-old tactic of maintaining people’s attention and building a more meaningful relationship in a short space of time – tell a story, and make it personal. We’ve already discussed storytelling for business, and content marketing plays a huge role in that. But how can you get video to work for you? High quality, short videos are some of the most viewed video content online right now. People spend approximately one hour and forty minutes each day on social media, and a staggering one-third of all time spent online is watching video. That’s a lot of people racking up a lot of hours of video watching every single day. The secret is having multiple, short videos that tell engaging stories. 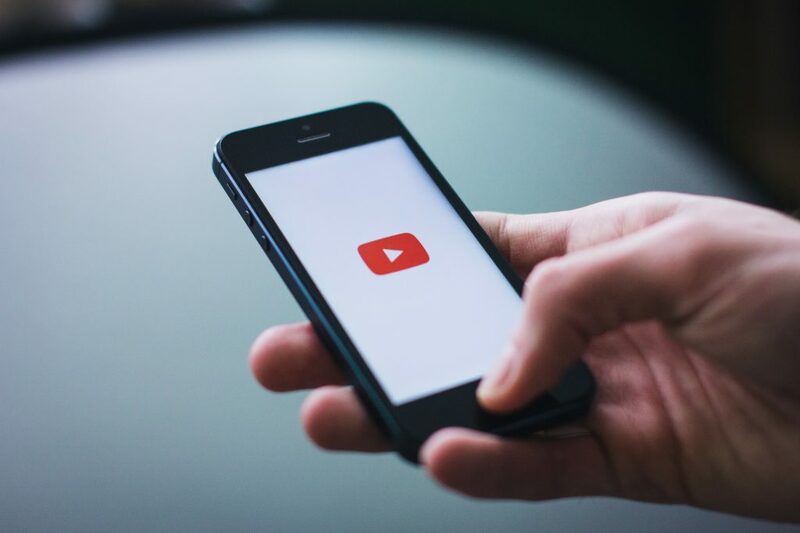 Videos under 60 seconds are likely to have a much higher retention rate than something longer. Online news websites like The Dodo or AJ+ tell news stories and stories of interest through short videos that capture people. The Dodo tend to rely more on user-submitted clips they then edit into a story, whereas AJ+ act as journalists, as the site is a division of Al Jazeera, the worldwide news organisation. Regardless, both sites tell highly engaging stories that put emphasis on content and the human element. We know not everyone has a fleet of journalists ready to get out and find content every day, but you can still build it into your own business. Short promotional videos following members of staff or clients could be excellent as a miniseries and pick up on things within your business that people will find interesting, even if they aren’t overly related to your business. A new baby or pet, a wedding, charity work and other stories of interest are great for building your profile and translate well into short videos. An email with ‘video’ in the subject line is 19% more likely to be opened and viewed. Websites that have video on the homepage will hold the average user for 88% more time than one without. 70% of B2B buyers and researchers watch videos for purchasing information and will choose video over text 59% of the time to get information. Mobile video is growing by 100% a year at present. Video content marketing shows us that people want content they can watch, share, and most importantly, enjoy, regardless of whether it’s selling them a product or telling a story.